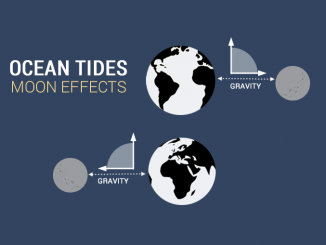 As temperatures surge, sea levels rise with it. This is because melting ice sheets add to total water volume. By 2100, water levels could rise 32-68 inches. 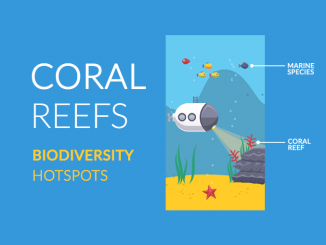 Coral reefs are biodiversity hotspots for ocean life. Remarkably, about 1/4 of marine species reside in them. So the spotlight is on coral reefs for protection. OCEAN SALINITY: How Much Salt is in Oceans? 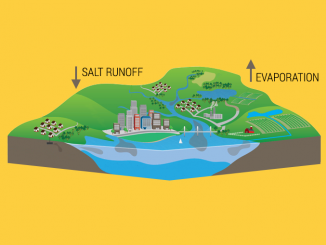 Oceans are salty because runoff transports minerals and salts from the surface. When ocean evaporates from heat, salt remains in the ocean and water rises. When it rains, water zig-zags all the way through a tributary system to a river or lake. 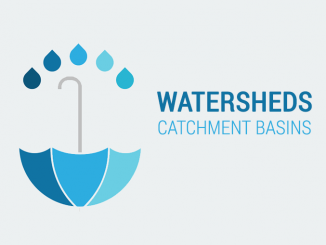 Like an upside-down umbrella, a watershed catches all rain water. We’ve mapped 100% of oceans at 5 km resolution using satellite radar. We’ve mapped 20% with bathymetry sonar. 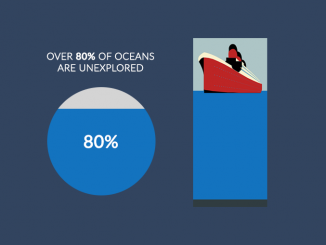 But nearly 80% of oceans have gone unexplored. Seismometers always record periodic noise. Once mysterious in nature, we attribute Earth hum to ocean waves crashing into continents, vibrating like a bell. 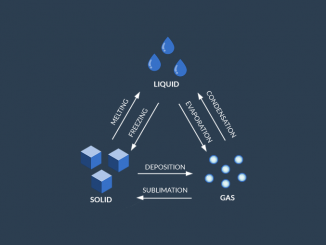 Because water is extremely versatile, it changes phases rapidly. 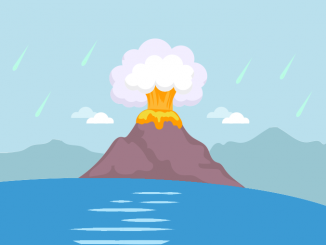 The states of water are gas, liquid and solid. Water cycles through these phases in nature. When the moon is close to Earth, its gravitational pull stretches the side it’s facing. 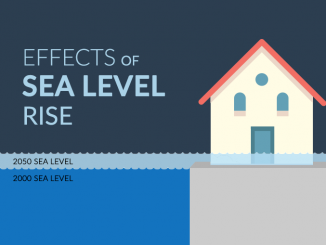 Because oceans hold a set amount of water, levels rise in one area. Water is in the ground, on the surface, in the air and in our bodies. 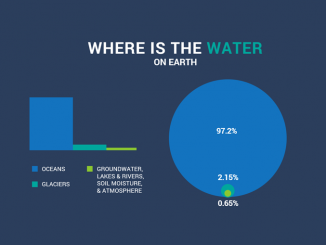 But how much global water distribution is in glaciers, groundwater, rivers and lakes? 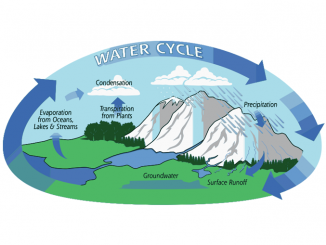 The hydrologic cycle describes how water moves continuously in nature. From evaporation, condensation and surface runoff – water is always in motion. 2 theories exist for the origin of water on Earth: Did comets transport water? Or was there degassing from volcanoes from rocks existing within the crust? 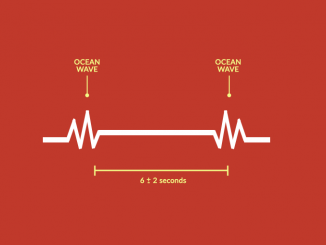 What are the 5 OCEANS of the World? 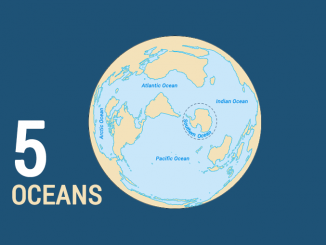 Since the year 2000, the International Hydrographic Organization (IHO) started recognizing 5 oceans: Pacific, Atlantic, Indian, Arctic and Southern Ocean.